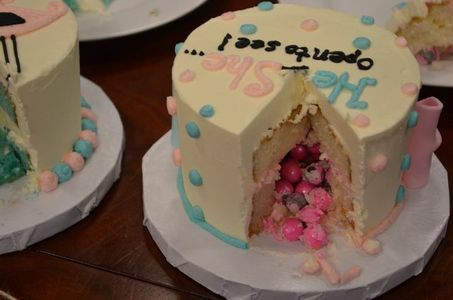 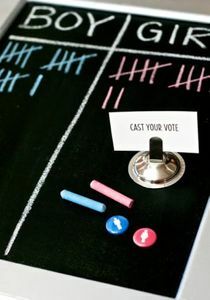 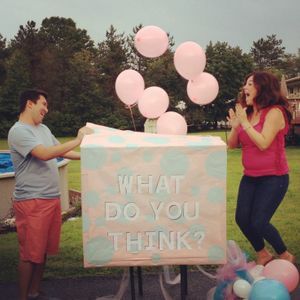 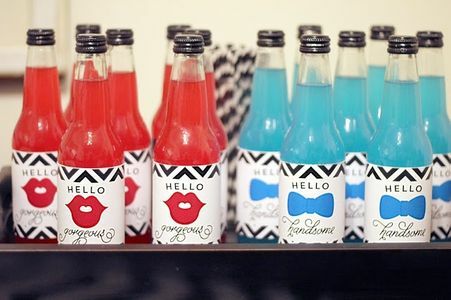 We are loving all of the gender reveal party ideas we are seeing on Pinterest lately! 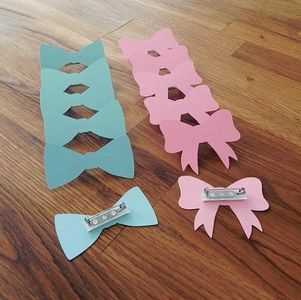 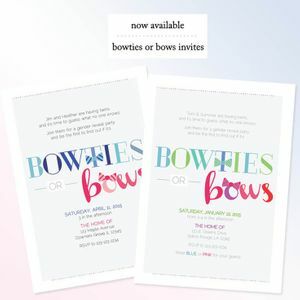 From bows and bowties to cowboys and cowgirls there are so many ways to reveal your baby's gender to your friends and family. 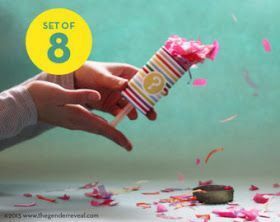 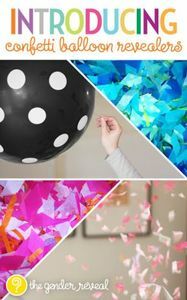 Below are a few of our favorite ideas including balloon and push-up pop confetti and fun drink and treat ideas!